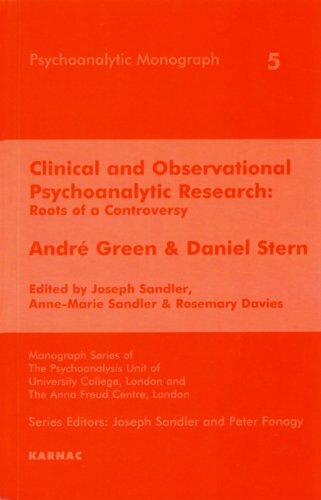 Anne-Marie Sandler was born in Geneva where she studied psychology and worked with Jean Piaget. She came to England in 1950 and trained in child analysis with Anna Freud. She went on to train further at the Institute of Psychoanalysis where she became a Training and Supervising analyst for both children and adults, and a Distinguished Fellow. 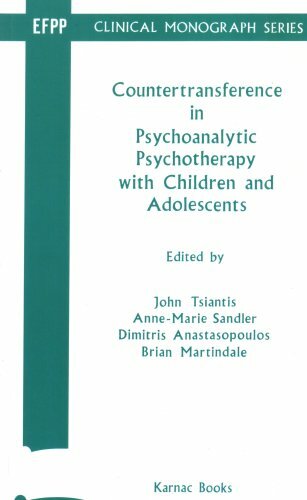 She is a former director of the Anna Freud Centre, former President of the Institute of Psychoanalysis and of the European Federation of Psychoanalysis and former Vice-President of the International Psychoanalytical Association.